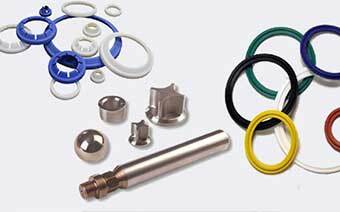 Is a company with over 40 year experience suppling superior service quality products at competitive prices in dairy, food, beverage, pharmaceutical and industrial liquid industries. 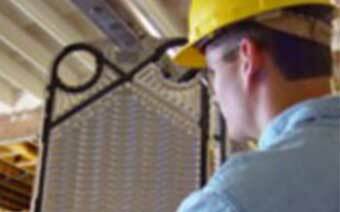 Our expertise and 24/7 dedication to the our costumers is what sets us apart. 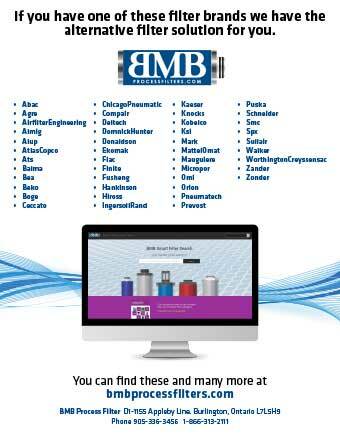 BMB Process Filters provides the highest standard of OEM and alternative filter solutions for global markets. We support the following industries: Pharmaceutical Packaging, Biotechnology, Automotive Industrial, Brewery, Chemical, Dairy, Fermentation, Food & Beverage, Hospital and more. BMB Process & Packaging offers wide range of new and used process equipment like Alfa Laval®, AMPCO®, APV®, Cherry Burrell®, Fristam®, G&H®, SUDMO®, SPX, Tri-Clover®, Tuchenhagen®, Waukesha®, Westfelia, Wright® and many others. © 2018 BMB Process & Packaging Solutions Inc.